These are popular output devices. The result of processed data is called output. There are two types of output. Hard output which is the result printed on paper and soft output which is the result available as visual and audio form. There are different devices used to provide result to the user. These are called output devices. Popular output devices are printer, monitor, and plotter etc. 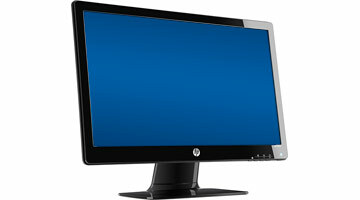 Most popular and commonly used output device is monitor. It displays the character and graphic on screen. According to the technology used on the monitor, we have two types of monitor. CRT monitor: Common monitor that uses large vacuum tube called Cathode Ray Tube (CRT) and CRT monitor. It looks like a common TV screen. It is old type of monitor and big in size but cheaper in price. LCD Monitor: A flat-panel monitor that uses special kind of liquid crystal to display the character and graphics are called Liquid Crystal Display (LCD) monitor. These are portable in size but expensive than CRT monitor. It consumes less power than CRT monitor. CRT Monitor: Common monitor that uses large vacuum tube called Cathode Ray Tube. It looks like a common TV Screen. It is old type of monitor. Impact printer: printer that prints the character like typewriters which characters are printed by physical striking over an inked ribbon. It is slow and poor quality printer. It is noisy printer but it is cheaper for operation. Non-impact printer: Printer that prints the character using heat, light and ink spray technique. It is quite printer. It is faster than impact printer. Its quality is good but it is expensive than impact printer. 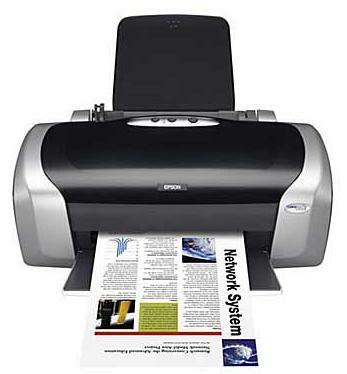 Inkjet printers are non-impact printers which print text and images by spraying tiny droplets of liquid on the paper. They are the most popular printers for home use. Currently, most inkjet printers use either thermal inkjet. The inkjet head designs also divided into two main groups: fixed-head and disposable head. High quality of output, capable of printing fine and smooth details. Capable of printing in different color, good for printing pictures. Quieter than dot matrix printer. Print head is less durable. Not good for high volume printing. Printing speed is not as fast as laser printers. 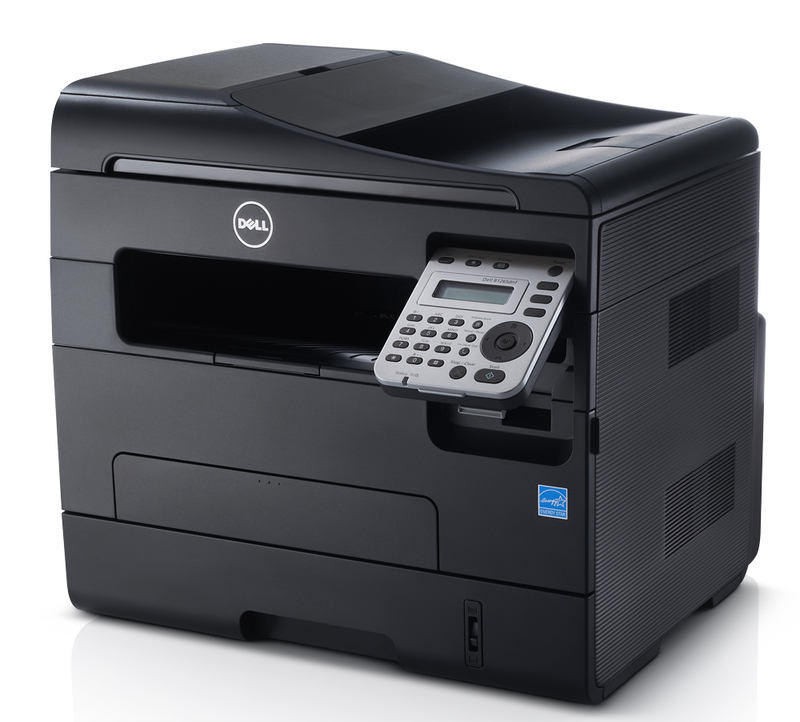 laser printers are non-impact printers which can print text and images in high speed and high quality resolution. Unlike inkjet printers, laser printer use toner (Black or color powder) instead of liquid inks. A laser printer consists of these major components: drum cartridge, rotating mirror, toner cartridge and roller. Dot-matrix printer is an impact printer that produces text and graphics when tiny wire pins on the print head strike the ink ribbon. The print head runs back and forth on the paper like a typewriter. When the ink ribbon presses on the paper, it creates dot that form text and images. Higher number of pins means that printer prints more dots per character, thus resulting in higher print quality. Dot-matrix printers were very popular and the most common type of printer for personal computer. A popular output device that prints engineering drawing charts and graphics are plotters. It prints high quality drawing and graphics. There are two types of plotters. 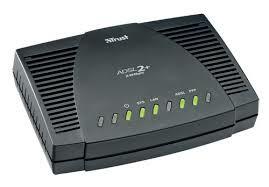 The full form of MoDem is Modulator Demodulator. It is an input as well as output device. It converts analog signals i.e. signals from wave and the cable to digital signal i.e. signal used by the computer to process data and vice-versa. There are different devices used to provide result to the user are called output devices. Popular output devices are printer, monitor, and plotter etc. Monitor displays the character and graphic on screen. There are CRT and LCD monitors. Printer is used to print the result on the paper. Inkjet, dot matrix and laser printer are famous. A popular output device that prints engineering drawing charts and graphics are plotters. There are drum and flat-bed plotter. What is computer hardware? List its examples. All the physical parts or tangible components of computer which can be touched and felt is known as computer hardware E.g. keyboard, monitor, RAM, hard disk etc. What are different types of computer hardware? What is output device? Write the types of output devices. The devices which are used to produce or display result of processed data is known as output devices. Their types are. i. Soft copy output device - monitor. ii. Hard copy output device - printer. What are soft copy output and hard copy output device? Soft copy output devices produce the result on screen for temporary purpose where as hard copy output devices produce the result on printed form permanent purpose. Differentiate between LCD monitor & CRT monitor. ii. It is cheaper and not portable. ii. It is expensive and portable. iii. It produces low quality. iii. It produces high quality output. What is printer? What are its types? Differentiate between impact & non-impact printer Impact. i. It produces sound while printing. i. It does not produce sound while printing. ii. It is cheaper. ii. It is expensive. iii. It prints slowly. iii. It prints fastly. Sound card is a device that generates sound and provides audio output to external device such as speaker. Modulator and Demodulator is a communication device which converts analog signal to digital & vice versa. It is mainly connected over a telephone line. Plotter or graphic plotter is a printer like hard copy output device which is used to print large size graphs, engineering drawings, posters etc. Speaker is a soft copy out device that plays or produced sound generated by computer. A speaker can produce sound when it is connected with sound card. What is dot matrix printers? 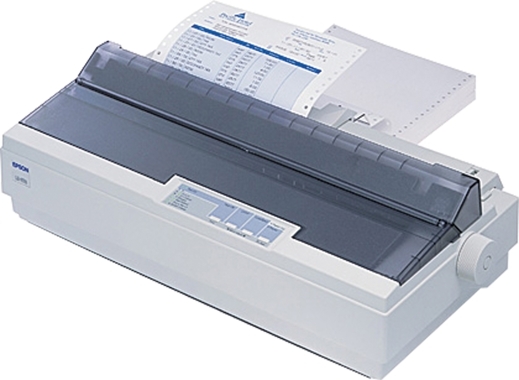 Dot matrix printers are impact type character printers that print one character at a time. They form characters or all kinds of images as a pattern of dots by hitting an inked object i.e. Ribbon. Write short note on daisy wheel printers. They are also impact type printer which use hammer like object to hit on inked object & form impression on paper. Every hammer of daisy wheel printer contains letter face and is arranged in wheel like form. Write short note on line or drum printer. 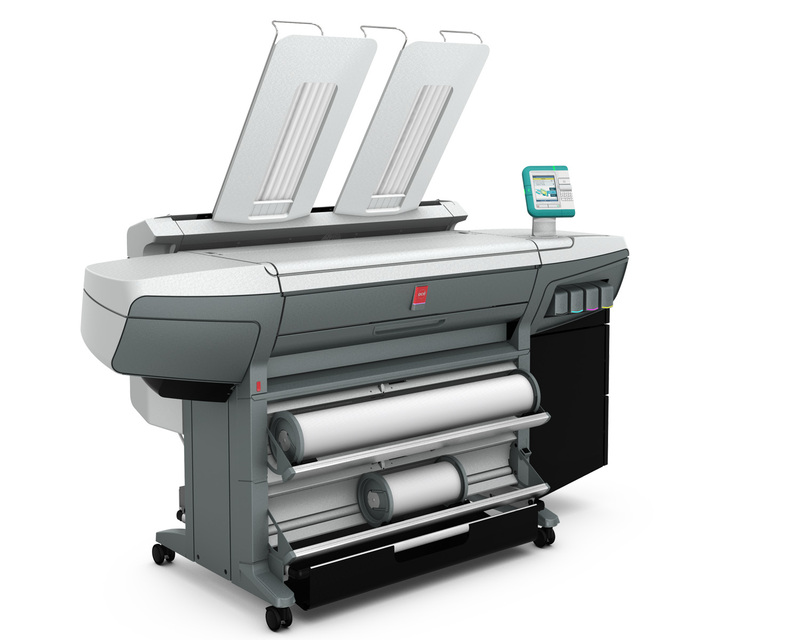 They are also impact type faster printer which prints an entire line at a time. These types of printer have a set of hammers in the front of the drum in a manner that an inked ribbon and paper can be placed between the hammers drum. Write short note on laser printer. 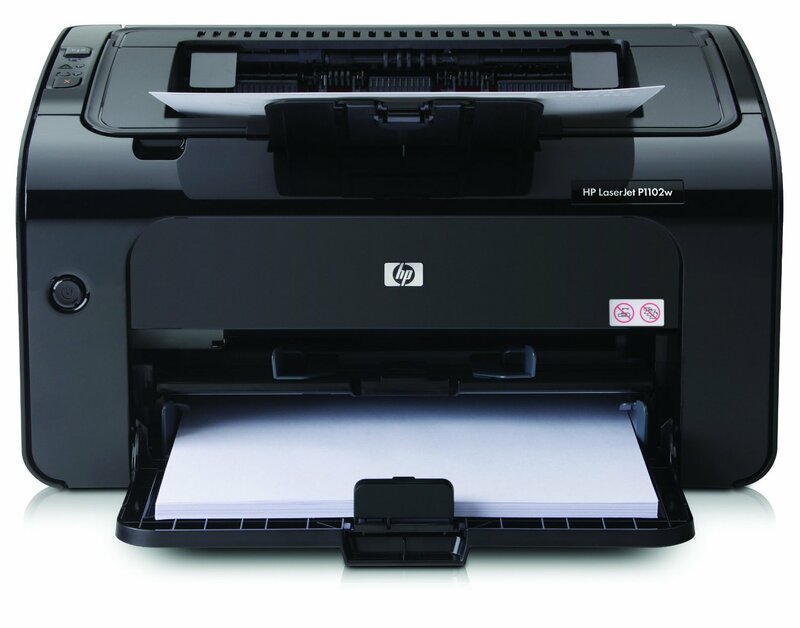 Laser printers are high speed not impact page printers that print one page at a time. They consists laser beam source, mirror, a photoconductive drum and toner. They follow the electrostatic principle while printing and produce very high quality output. Write short note on ink jet printer. Ink jet printers are non-impact type of printer that form character or all kinds of images by spraying small drops of ink on a paper. These printers produce high quality output than impact printers. Write short note on bubble jet printer. Bubble Jet printers are the latest non-impact printers manufactured by Cannon Company an Hewlett Packard. These printers use thermal Bubble technology to print on the paper on which tiny registers create heat, and this heat vaporizes ink to create a bubble. What are ports? List the major types of ports. Ports are the interfaces or connecting points where the various peripheral devices are connected to communicate with the computer system, broadly there are the following type of ports. Differentiate between serial port & parallel ports. 1. They are also known as ‘LPT' ports. 1. They are also known as ‘COM' ports. List different port name & their related devices. 3. USB port Pen drive, USB mouse, USB printer etc. What is the fullform of LCD? important output device known as screen. printers that produce the image. printers that print by spraying ink. Any Questions on 'Output Hardware '?